Our manual ticketing solution provides an effective, customer focused approach to reducing car park abuse. CPP’s manual ticketing solution provides clients with a professional, reliable and friendly approach to car park management. Our national pool of attendants are fully trained and specialise in operating across multiple industries, including: NHS, housing associations, commercial property and the education industry. Our in-house PARKS App technology enables CPP’s attendants to issue Parking Charge Notices (PCNs) to motorists in breach the car park rules detailed on the signage. 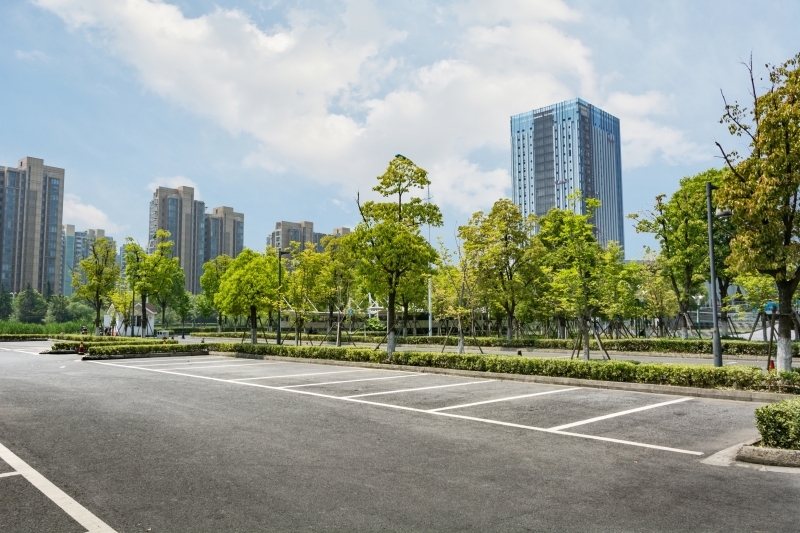 PARKS App is developed in-house, allowing for integration with our other solutions, including our PermitMe parking permit software and our ANPR systems. Our manual ticketing solution is flexible to meet your specific requirements. Your dedicated account manager will work in partnership with you to ensure the efficiency of your car parks is maximised, supporting you from installation to ongoing car park consultancy to ensure you are getting the most out of your car parks. Did you know? CPP clients can also choose a self-ticketing solution whereby they issue Parking Charges on behalf of CPP.